One of my most popular post is this one, How to cook cheap cuts of red meat, published way back on September 9, 2007. Ten years ago! I think the key to this method — is the combination of the high heat and the salt. It even works with turkeys! Lucky for you, Tiana, of Yum of China reached out to me, with some new information about cooking steaks, that she has gently and kindly encouraged me to share with you. I love her method — it creates a yummy steak — without the need to turn on the oven! Please check out her carefully-crafted list of safety precautions, and temperatures for cooking a steak to please any eater, in any way and level of doneness. I love the way she tested and created this method — and then even took the time to reach out and share it with me. So, go tell Tiana thank you! Her method is simple and easy to remember — here’s how it goes. After salting and peppering the steak, let it sit for a minimum of 15 minutes, no more than an hour, at room temp. When you add the salt, be sure to take Tiana’s advise and massage the steak with olive oil. Then, once you’re ready, turn your skillet to medium heat, and let it get hot. Let the steak cook for one minute, and then flip. Do this five times, which will ensure that each side is cooked for three minutes. This should result in a perfectly cooked rare steak — if you want yours (and mine!) cooked longer, just repeat the 1 minute on each side process until your steak reaches the desired doneness. Perfect! No turning on the oven, and dealing with moving that hot heavy skillet! 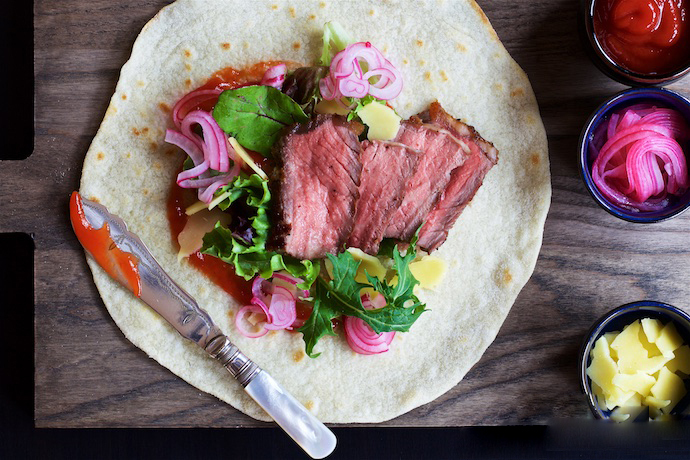 Tiana offered her beautiful pictures of her steak, and home-made tortillas to share — take a look! Tiana has some beautiful recipes from China, many of which have been handed down for generations — I would love to sit and have a cup of tea with her. 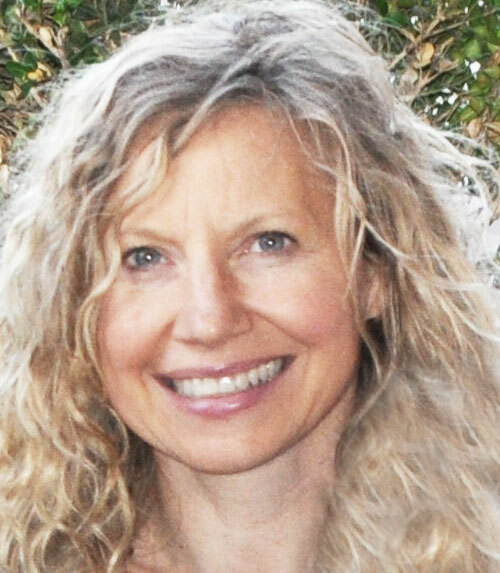 Check out her beautiful FB page here.